Richmond, Calif., plans to use eminent domain to save homeowners from “underwater” mortgages. Richmond, Calif., will use eminent domain as a last resort to keep residents in their homes – but not if banking interests have anything to say about it. Richmond leaders approved a plan Sept. 11 for the city to acquire mortgages with negative equity using the power of eminent domain, which grants governments the power to seize private property for public purposes. Richmond is the first city in the nation to attempt such a plan, according to Reuters. The city has its sights set on 624 "underwater" mortgages (those where the unpaid balance is greater than the property’s market value), according to local paper The Contra Costal Times. 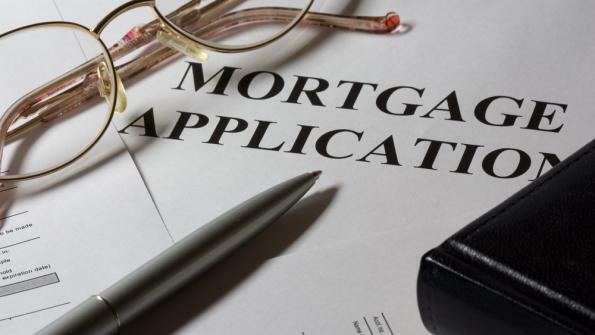 Partnering with San Francisco-based investment firm Mortgage Resolution Partners (MRP), the city seeks to compel banks to surrender underwater mortgages. MRP would refinance the loans under terms homeowners can afford. McLaughlin says the use of eminent domain is justified, according to The Contra Costal Times, as the plan is part of an effort to stabilize neighborhoods. But Wells Fargo and Deutsche Bank argue that the plan is unconstitutional, violating both state and federal just-compensation requirements of the documents’ “takings” clauses. The financial institutions have responded by filing suit against the city. The language of the suit, however, argues Richmond’s motivation isn’t entirely altruistic. The lawsuit reads, "The program is a for-profit scheme that proposes seizing performing mortgage loans at fractions of their unpaid principal balance, prices that are below the fair market value for even loans that are in default," according to The Contra Costal Times. McLaughlin and 40 protesters were turned away from Wells Fargo’s San Francisco headquarters on Thursday after they demanded to speak to CEO John Stumpf. Leonard Desmuke, a Richmond homeowner who attended the rally in support of McLaughlin’s plan, told The Contra Costal Times he owed more than $700,000 on a home valued at $365,000.